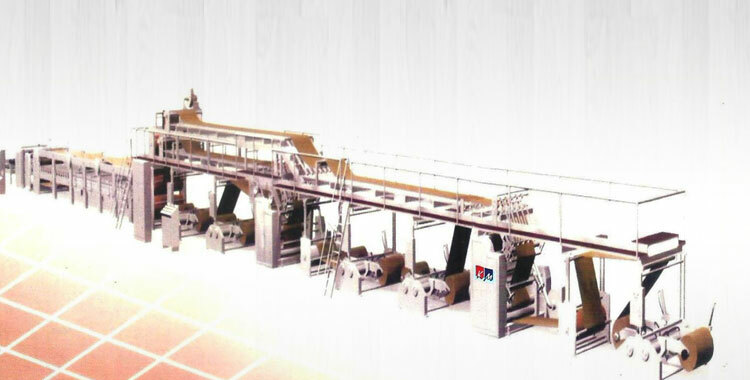 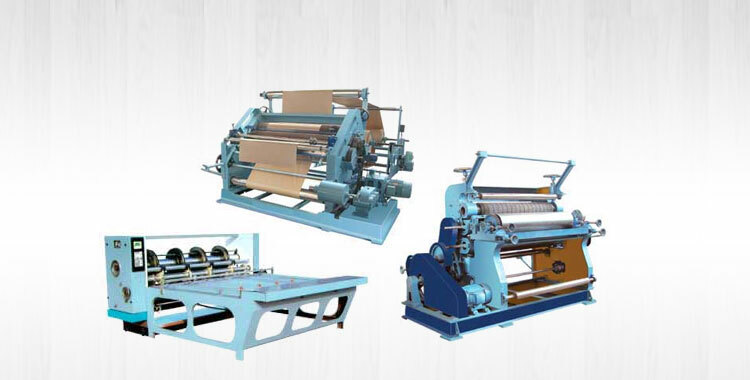 We let the buyers lay their hands on our wide range of Lamination Machine, which is inclusive of Semi Automatic Flute Lamination Machine and Thermal-Cold Lamination Machine. 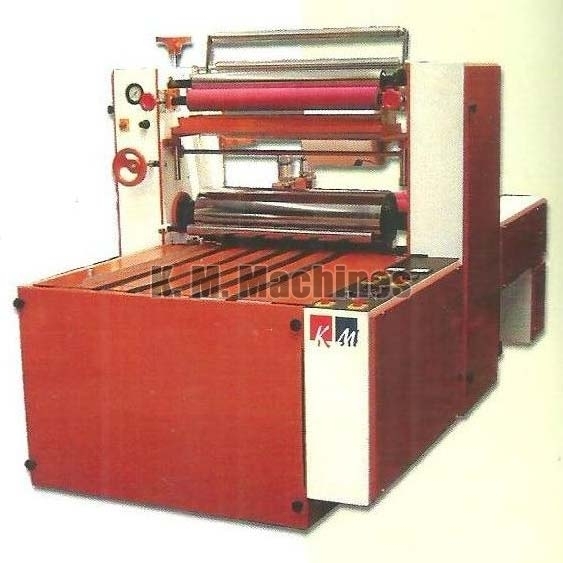 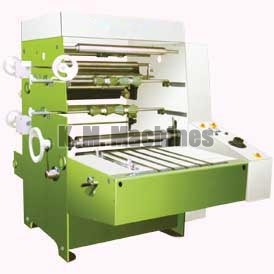 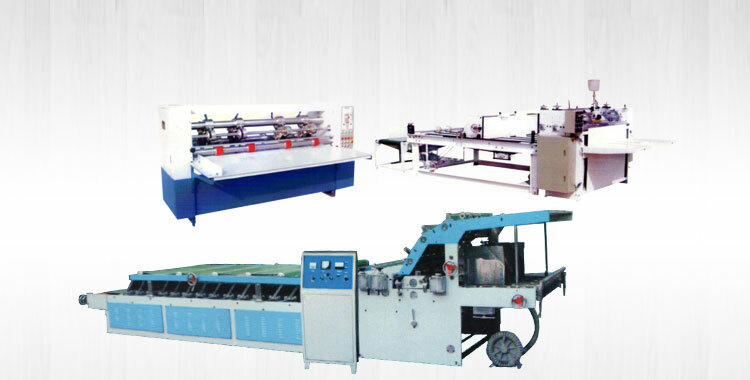 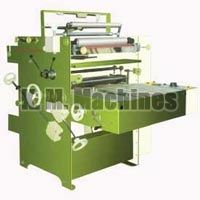 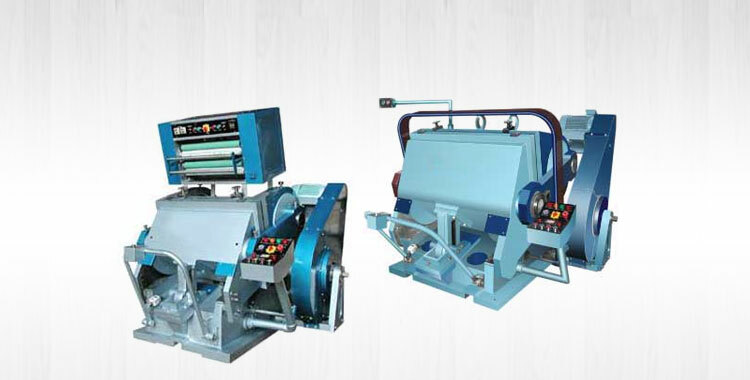 We are a credible Manufacturer, Exporter and Supplier of Lamination Machine from Punjab, India. 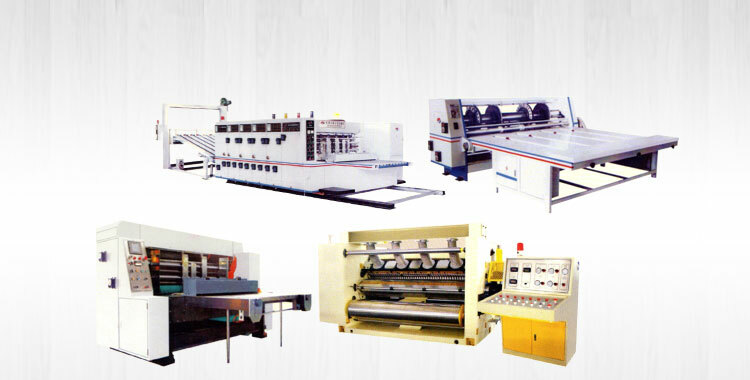 We make use of top quality raw materials such as metal and others. 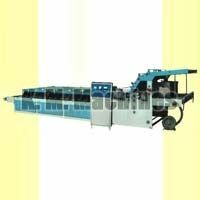 The machines are offered by us in different specifications and at the most discounted prices.